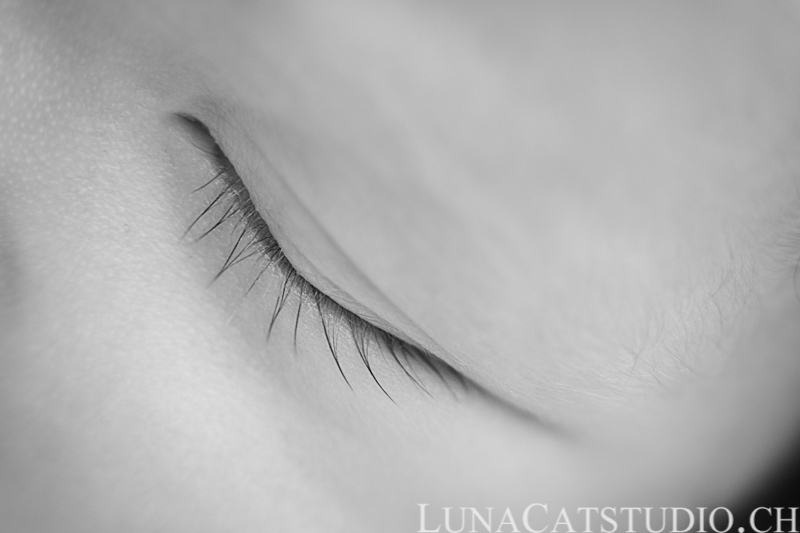 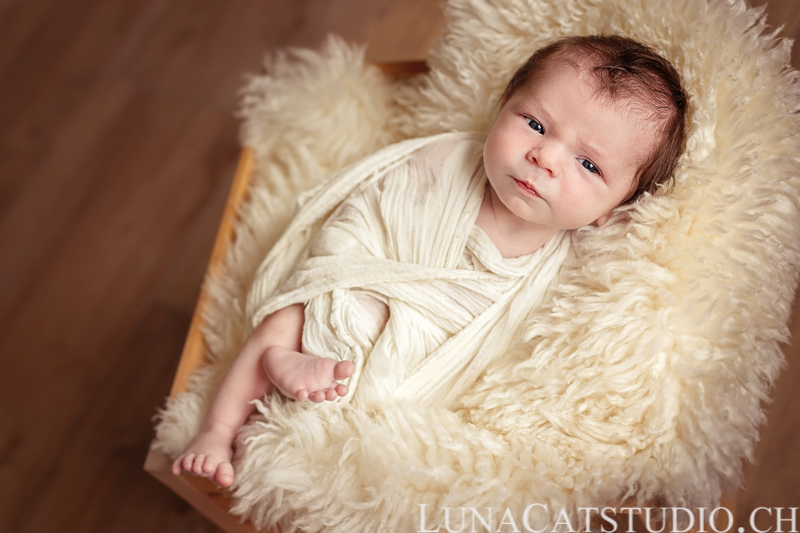 After having seen the lovely Inès’ pictures, let’s switch to a little boy for this new blog post about a newborn photo session :). 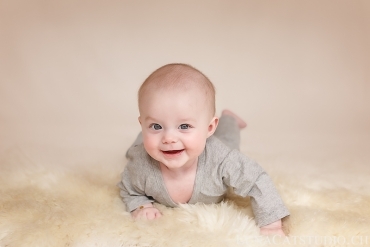 And it is the beautiful Axel who will let you see his gorgeous baby features. 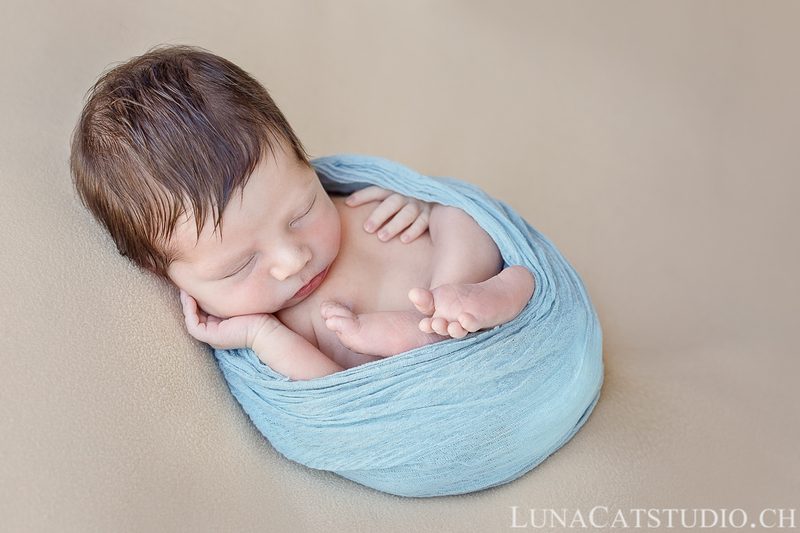 I had the pleasure to meet him before this photoshoot, which is to say one day after his birth at the maternity to take his birth announcement picture. 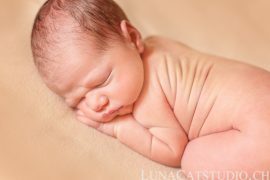 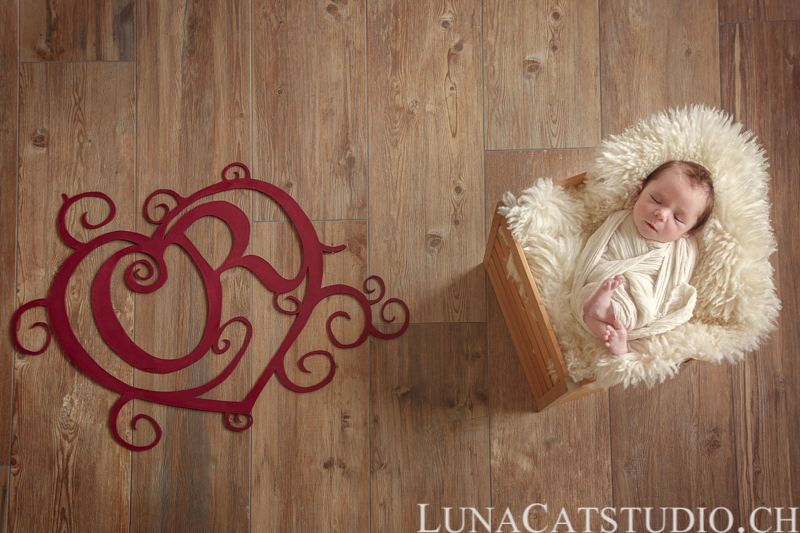 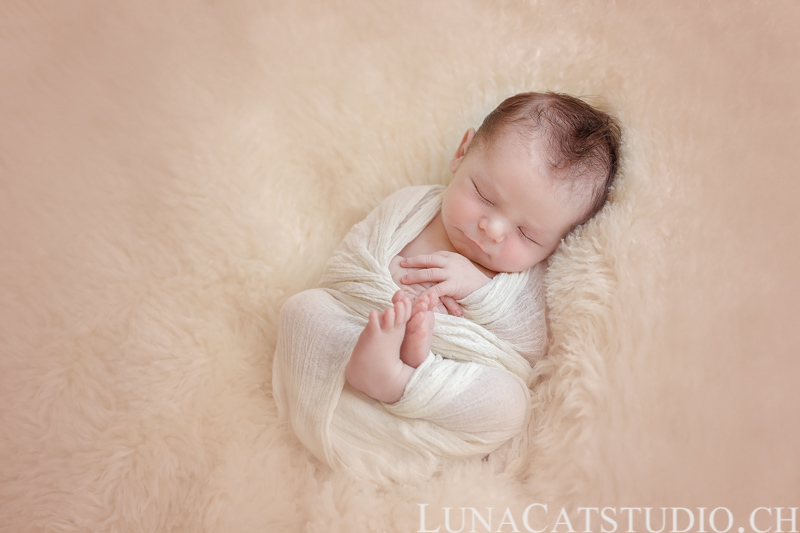 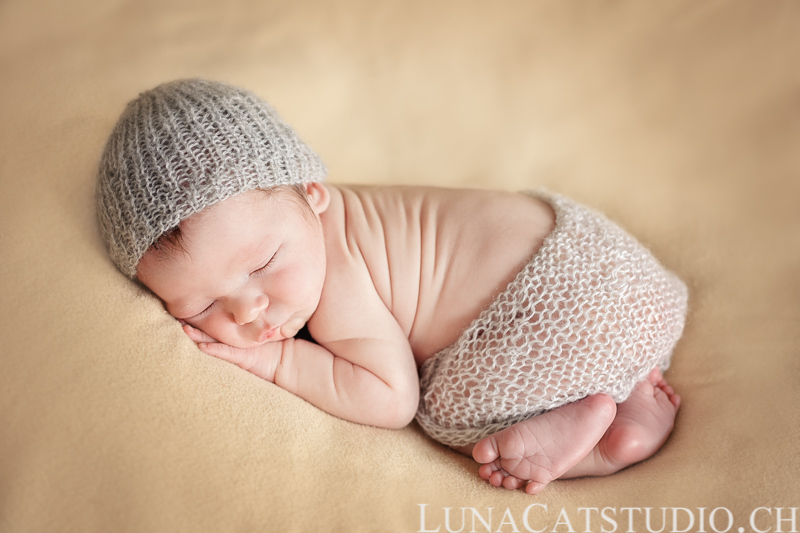 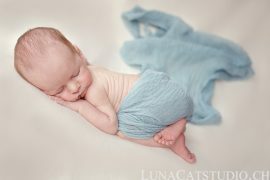 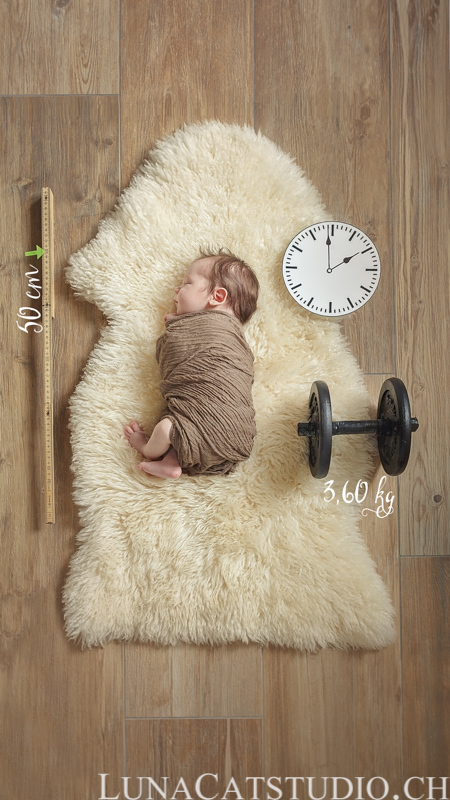 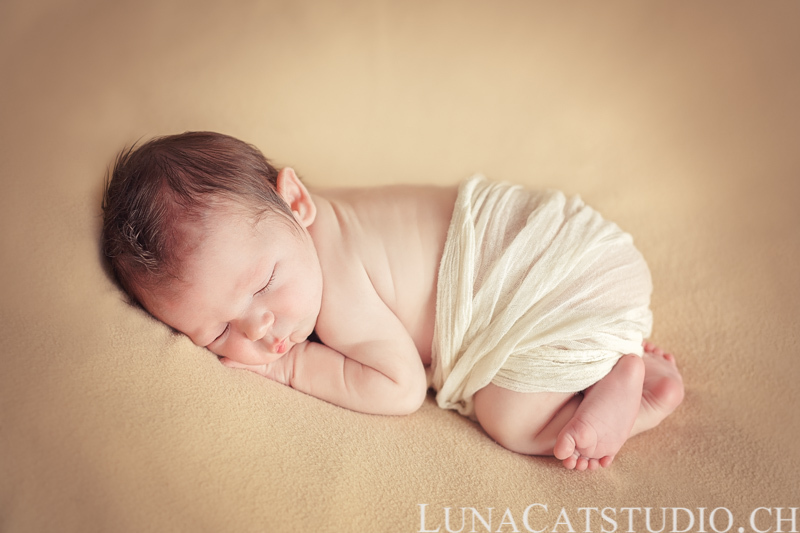 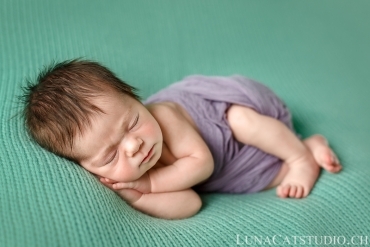 Yet, it is after some more days and Axel’s coming back to home that we made his newborn photo session at home. 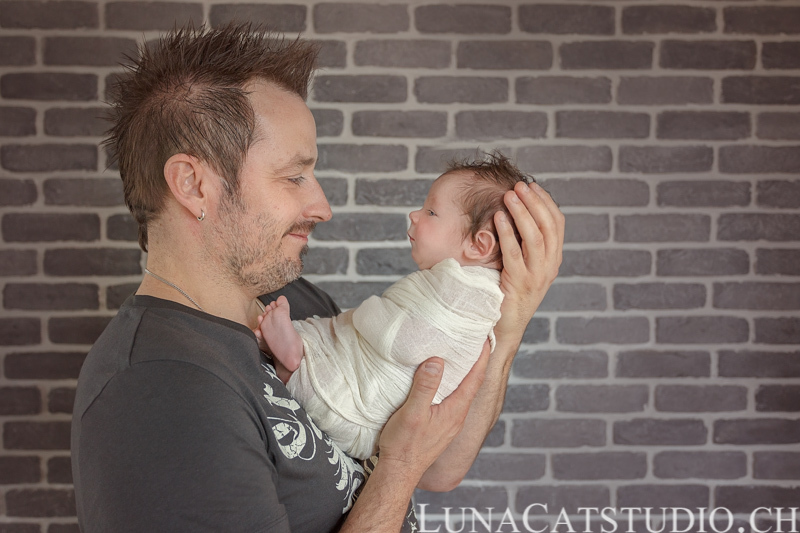 With Axel’s parents, we had a lot of fun with Axel’s hair in punk rock mode, knowing his daddy is a rock lover. 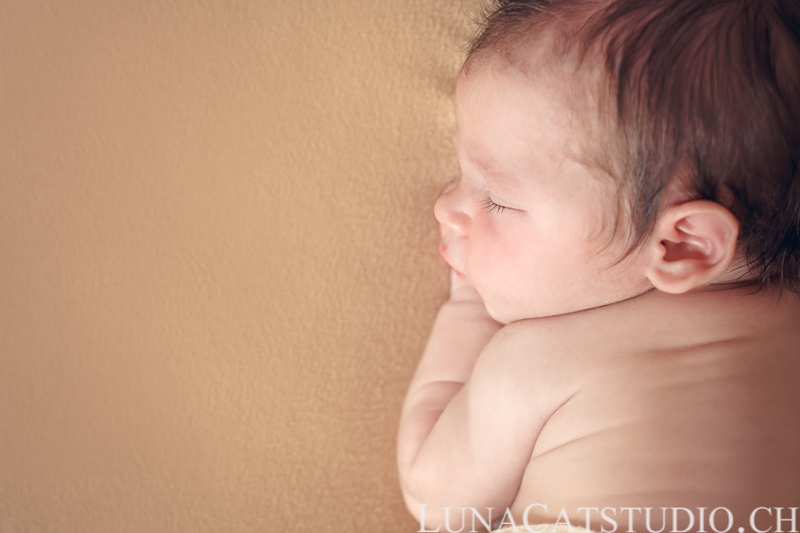 I let you discover Axel’s images and you will see how much he and his dad look alike ;). 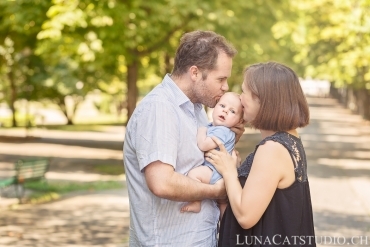 Once again, it was a huge honour for me to meet this lovely family and capture those gorgeous and so important family life moments.